Colorado Siding is proud to partner with LP® SmartSide® to provide Colorado homeowners with durable, high quality siding. LP®SmartSide® is an excellent choice for Colorado homes due to its incredible strength and weather resistance. 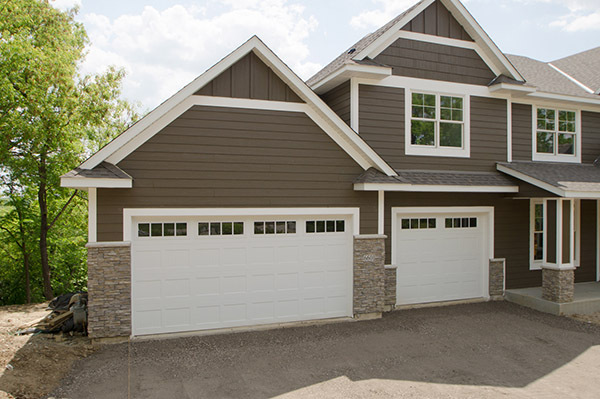 At Colorado Siding, we carry a full selection of LP® SmartSide® siding options, including many siding styles, colors, and textures as well as a variety of options for accents and trim. Whether you need siding replacement for your home, multi family property, or commercial building, we can provide the perfect solution for you. LP® SmartSide® is specially engineered for advanced strength and durability and can provide your home and family with the protection you need. It’s created using a special coating called SmartGuard® made out of high quality binders, wax, and zinc borate that provides protection against heat and moisture. With LP® SmartSide®, you can enjoy all the benefits of energy efficient siding as well as a beautiful appearance that lasts over the years. If you would like to learn more about LP SmartSide or other siding products or are interested in exploring siding options for your home, please contact our office. One of our staff members would be more than happy to assist you or help you schedule an appointment for a free onsite consultation for your Colorado home.